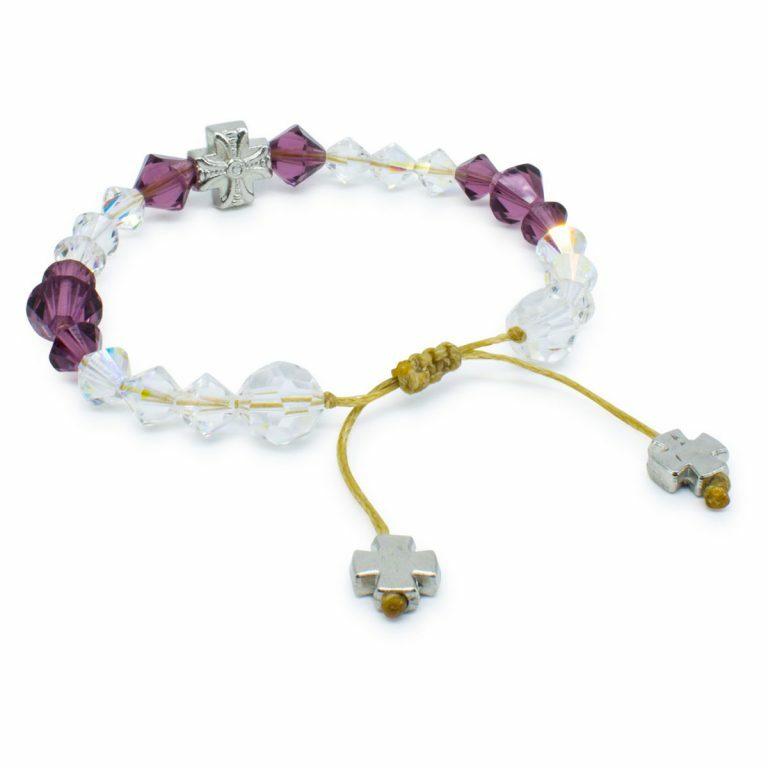 Swarovski Crystal Orthodox Bracelet "Bella" | Wonderful and Blessed! 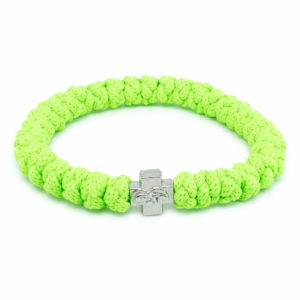 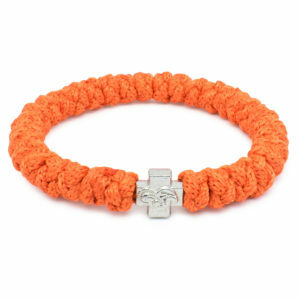 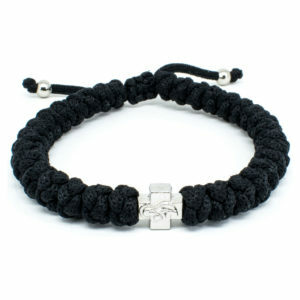 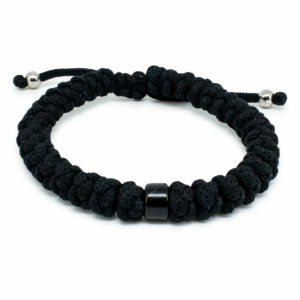 This amazing Swarovski Crystal Orthodox Bracelet is called “Bella” Handmade and a exclusive 33Knots design. 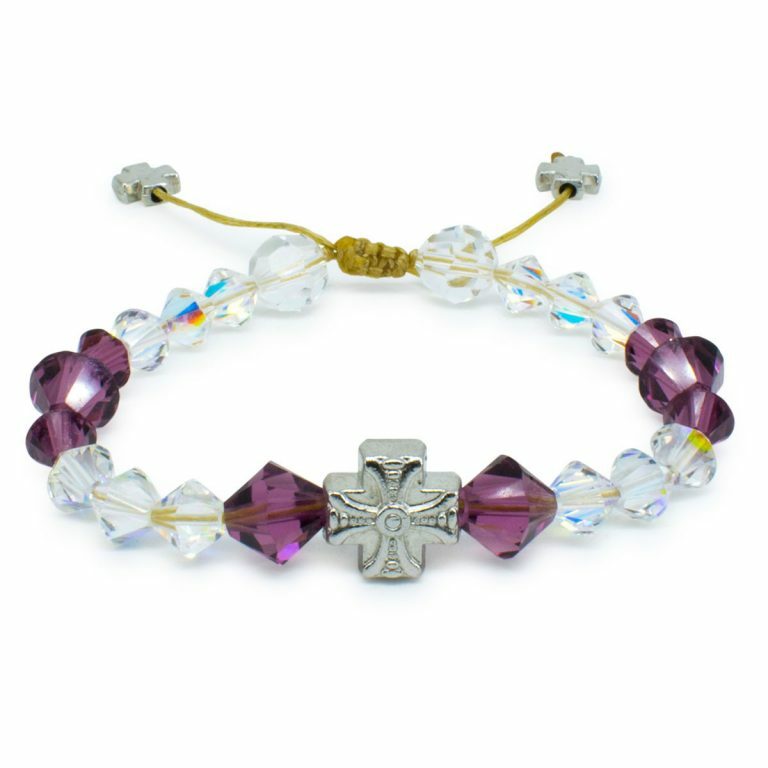 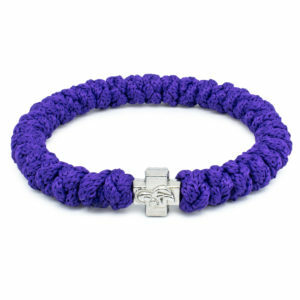 This bracelet consists of purple and white genuine Swarovski Element Crystals.